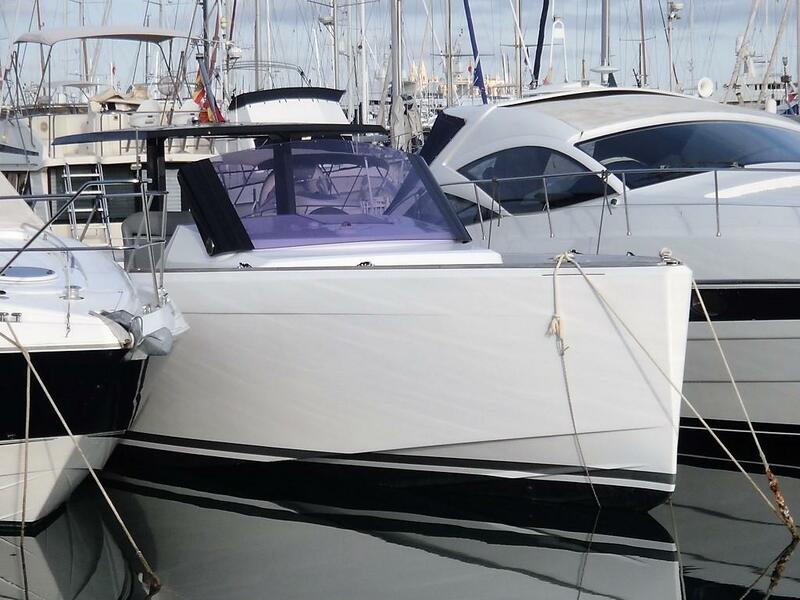 Sea Spice is a Fjord 40 Open under German Flag in very good condition and well specified. 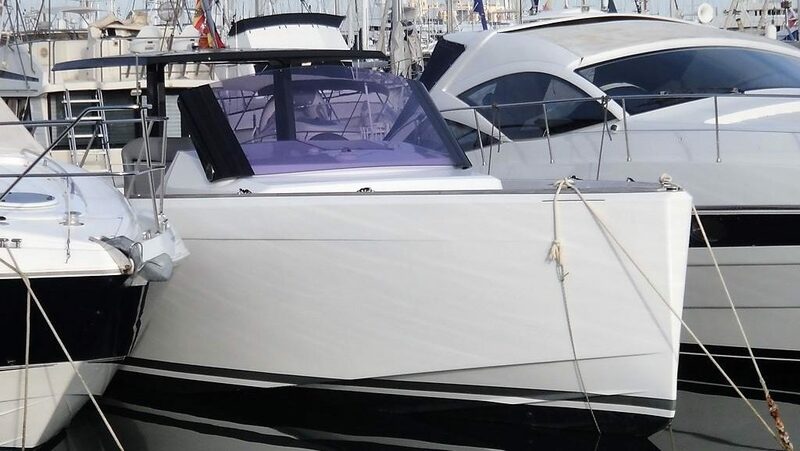 Just 320 engine hours and always serviced by Fjord official importer for Spain and Germany. She’s available to visits in Palma (Mallorca). For further details contact us.